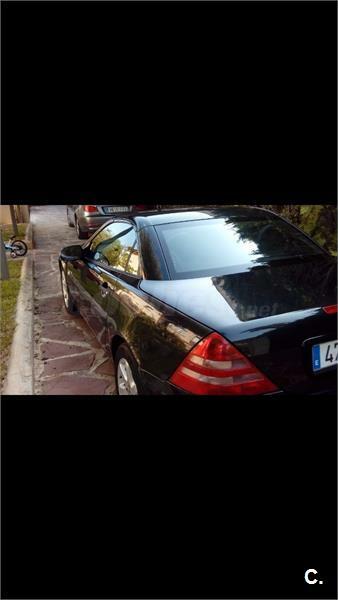 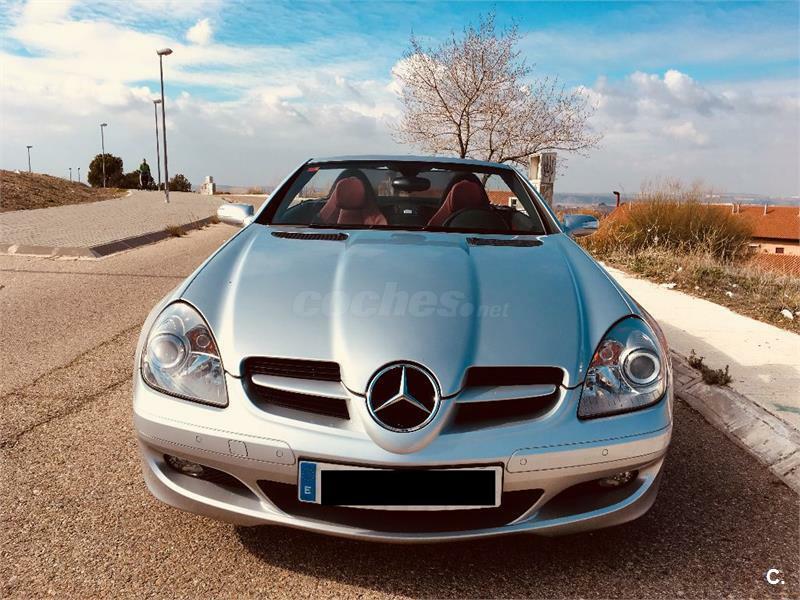 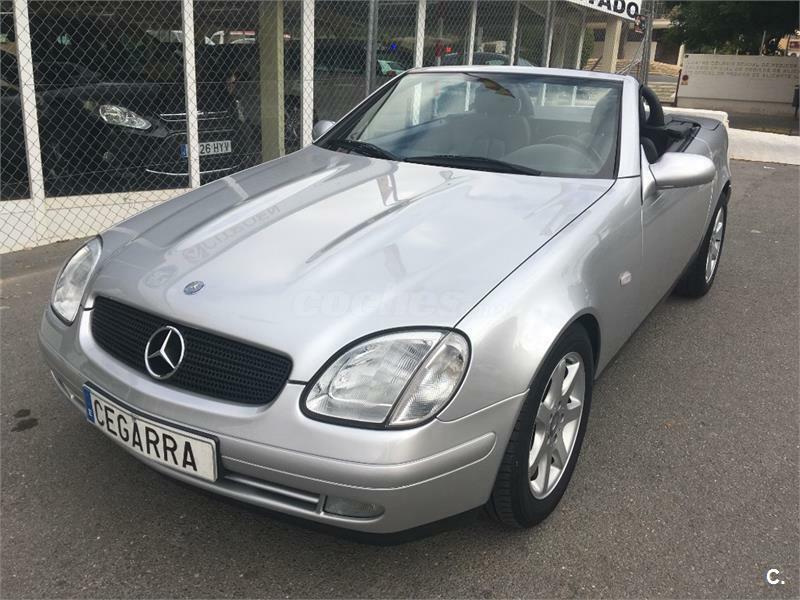 MERCEDES-BENZ Clase SLK SLK 200 2p. 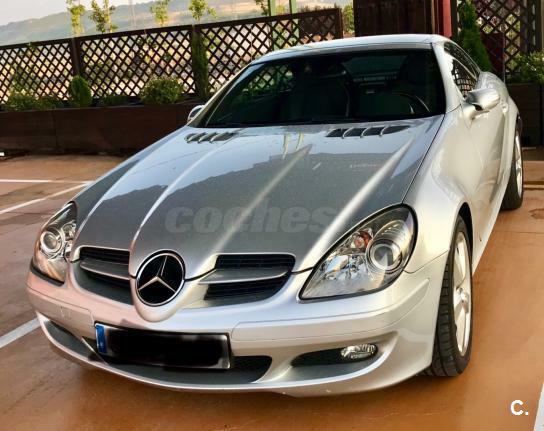 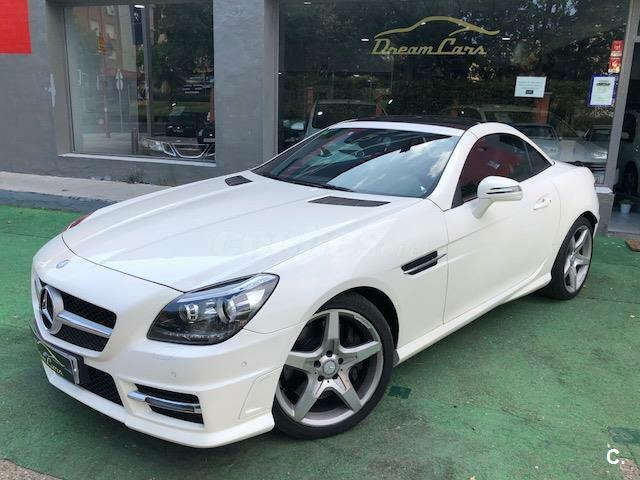 MERCEDES-BENZ Clase SLK SLK 280 2p. 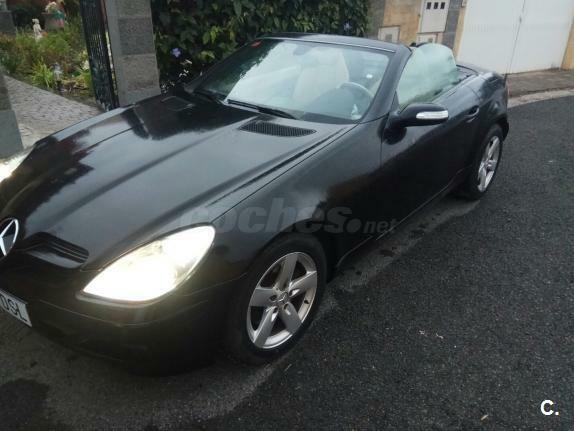 MERCEDES-BENZ Clase SLK SLK 250 CDI BlueEfficiency 2p. 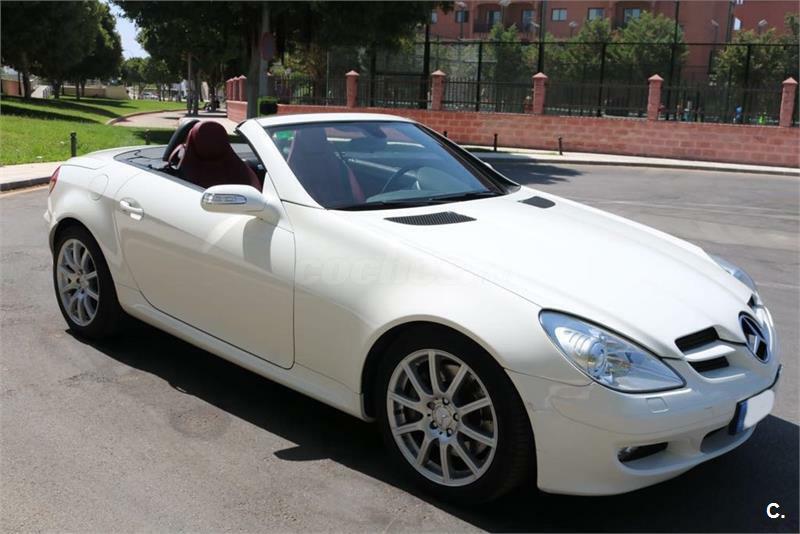 MERCEDES-BENZ Clase SLK SLK 350 2p.